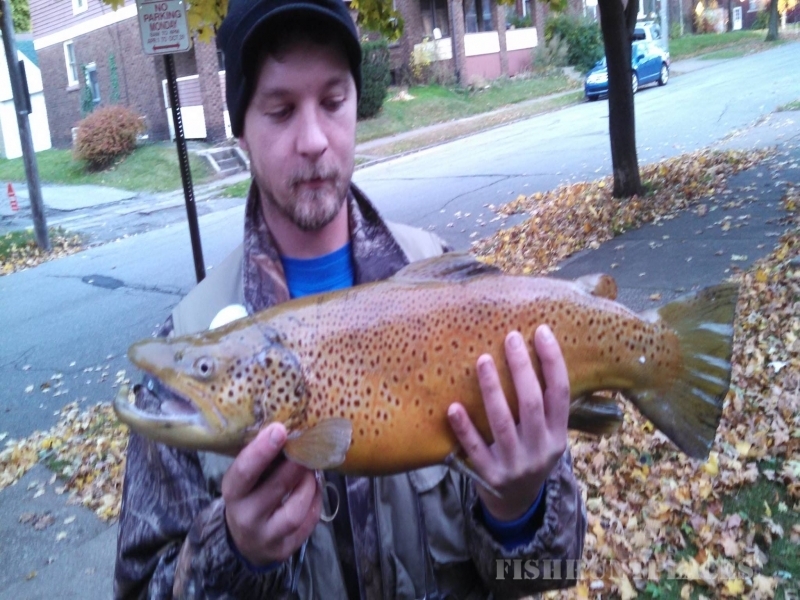 I offer guide services for hunting and fishing in northwest Pennsylvania. 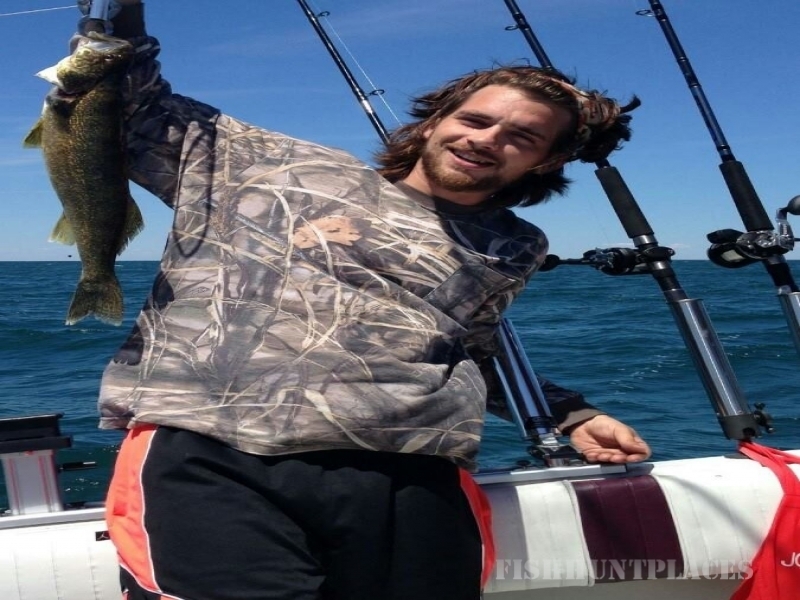 hitting the big waters of Lake Erie, fishing in 60 ft. of water from the 24 ft. "Honest John" for giant perch, smallmouth bass, walleye, or trout. 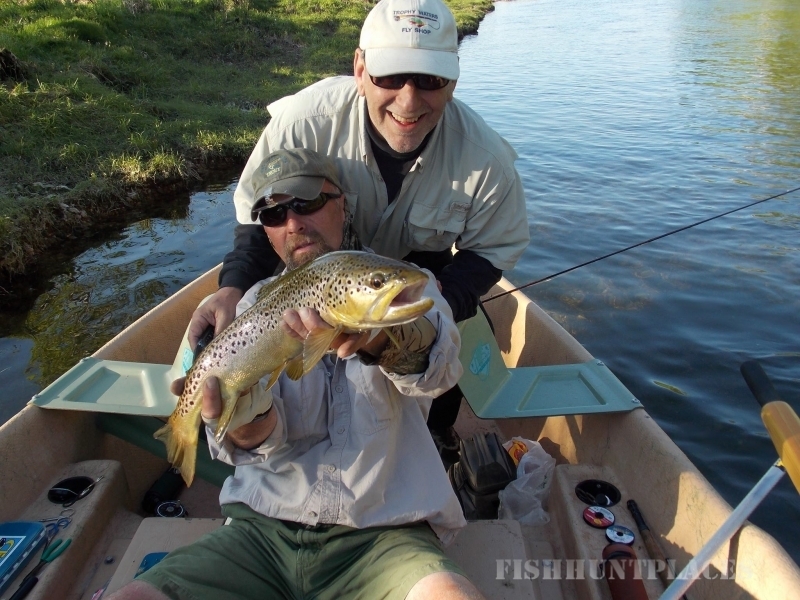 The tributary streams offer world class steelhead fishing in the fall.